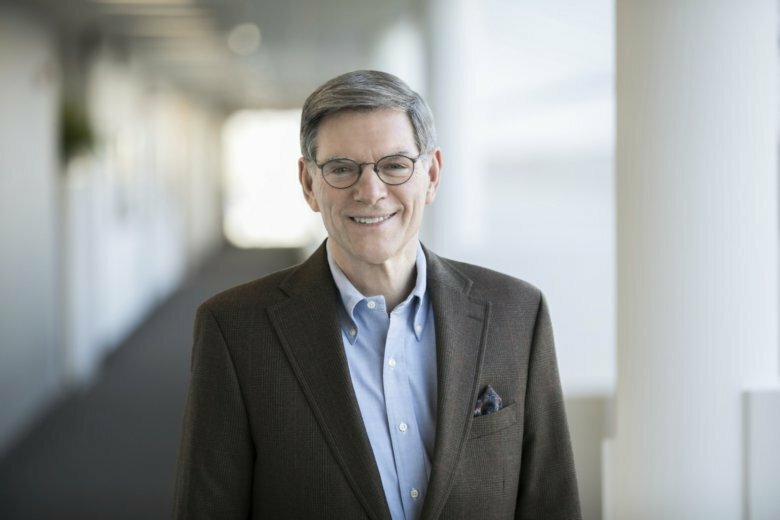 Dr. William Hait, global director of external innovation and other research across Johnson & Johnson’s prescription drug, medical device and consumer health businesses, learned early on how to build and coach a team. A cancer specialist, Hait spent a decade starting as chief of medical oncology, first at Yale’s medical school and then at what’s now the Rutgers Robert Wood Johnson Medical School. While still at Rutgers, he became the founding director of the Cancer Institute of New Jersey, starting with just three other employees. Hait recruited doctors and scientists from around the U.S. and steered it to earn the National Cancer Institute’s designation as New Jersey’s only comprehensive cancer center. Hait moved to the pharmaceutical industry in 2007, heading cancer research, then all research at J&J’s Janssen pharmaceutical business before moving up to his current position. He recently shared some of what he’s learned with The Associated Press. Questions and answers have been edited for length and clarity. Q: You’ve led quite a variety of employees and businesses over your career. What are the keys to assembling a great team? A: I’ve described drug development as an Olympic sport with a degree of difficulty of 10 and competition that’s global. I look for people who are really the extremities of talent, but at the same time have personalities that can work on a team. They have to be committed and resilient, because there will be failures. Q: There is so much collaboration in developing new drugs and medical devices. How do you pick the best external partners for projects? A: It starts by really, vigorously knowing what you’re looking for. A partner needs to know that this is an area that we’re interested in. We are much more likely to be successful when we go after partners that are developing something in, or at least adjacent to, our strategy. When it’s consistent with our strategy, that’s when the music begins. A: I tell employees I’m working as hard as I can to make sure they’re successful. It creates a terrific esprit de corps. Q: You wear lots of hats. Besides your roles at Johnson & Johnson, you’re the treasurer of the American Association for Cancer Research. How do you balance work and home life? A: It starts with a very understanding wife. That is imperative. My Ph.D. adviser years ago said, “Make sure that every day your family knows they’re the most important thing.” I try to follow that as best I can. You just have to carve out time for things your family likes to do together. With my wife, it’s golf. With my daughter, it’s tennis. I like to tell people, it’s a very important job, but it’s only a job.